hd00:28XIAN, CHINA - MAY 31, 2013: View to the Bell tower in downtown Xian, China. 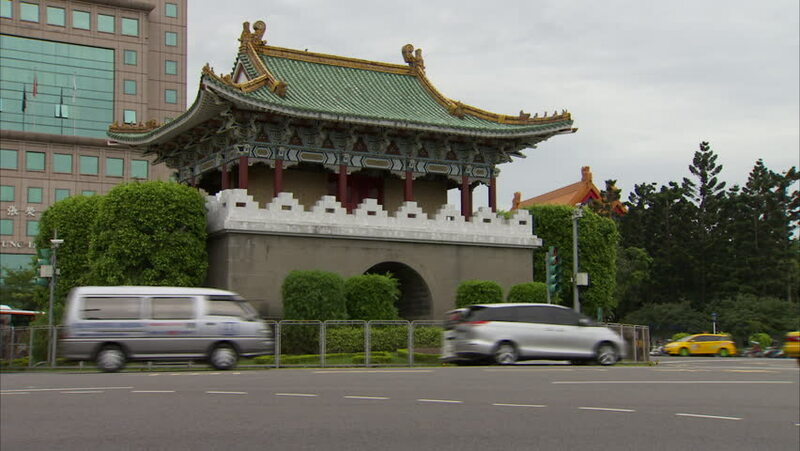 hd00:30Taipei, Taiwan-26 January, 2016: The East Gate of Taipei in Taiwan. Cars and motorcycles are driving near the door. It is a sunny day, there blue sky with few clouds. hd00:30Taipei, Taiwan-26 January, 2016: Little South Gate of Taipei in Taiwan. There are cars and motorbikes near the gate. The day is sunny.